Ah, biscuits. 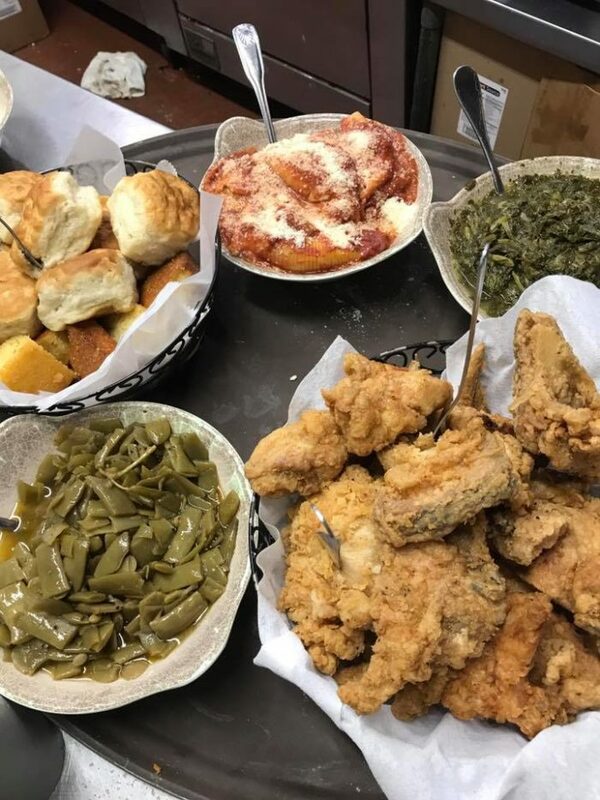 A true southern food, the best of the best, the way folks get down and dirty with southern cuisine. 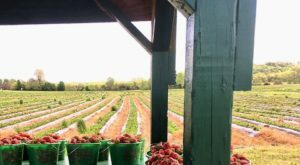 Whether or not you’re a bread fiend, the restaurants on this menu are bound to provide you the carb-y, buttery goodness you look for in a good biscuit. 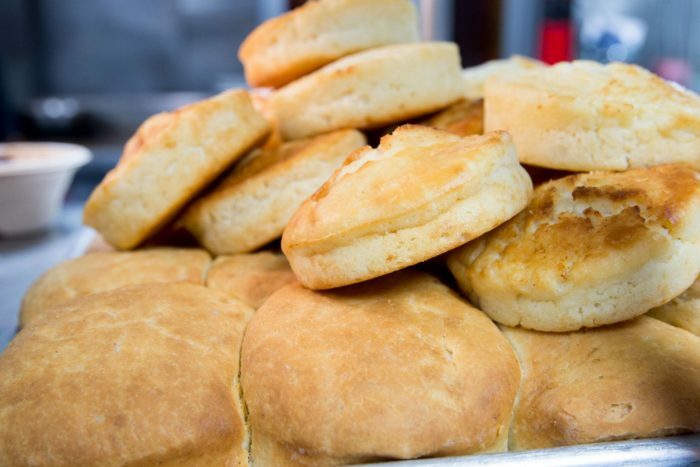 A biscuit really is just a spoon you can eat, and its the kind of side that belongs in every southern restaurant. 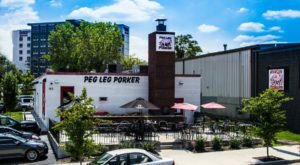 The restaurants below have proven that they’re up to snuff when it comes to a crumbly bit of goodness, and we’re here for it. 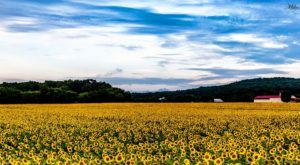 How many spots on this list have you been to? 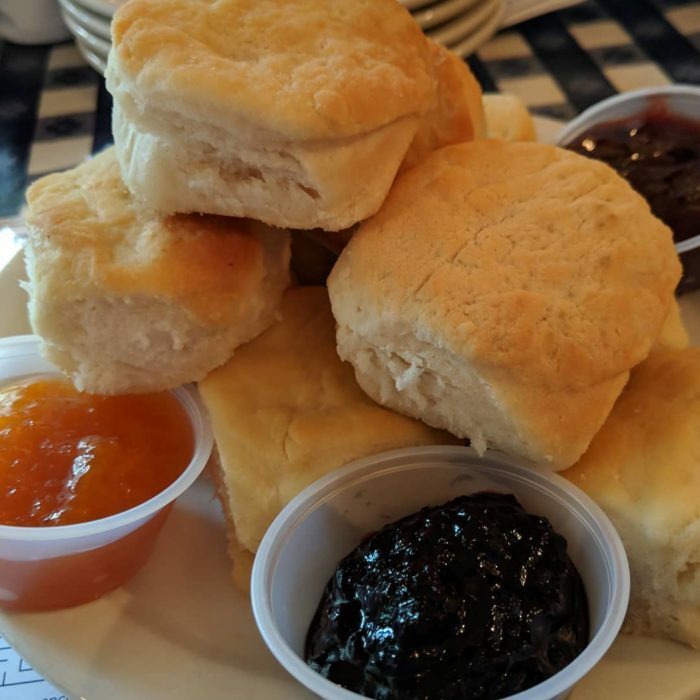 The Loveless Cafe has long been known as one of the most decadent and beloved restaurants in the Nashville-area, and we know exactly why: the biscuits. 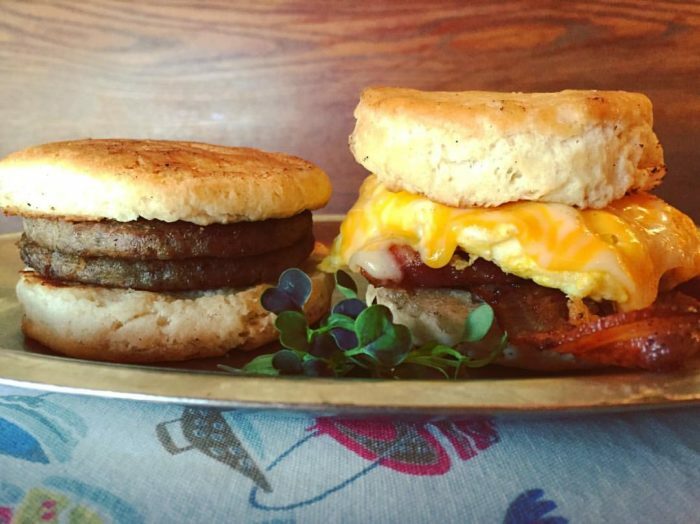 The biscuit recipe is a secret, one that's highly protected by the bakers at Loveless, and it only heightens the fun and enjoyment once you get to bite into one for yourself. 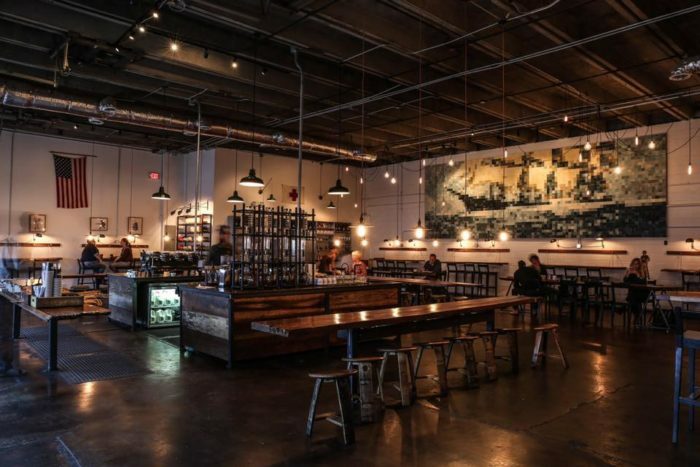 Barista Parlor is best known as a high-class, highly expensive coffee shop, but they're homemade biscuits are some of the most decadent in the city. 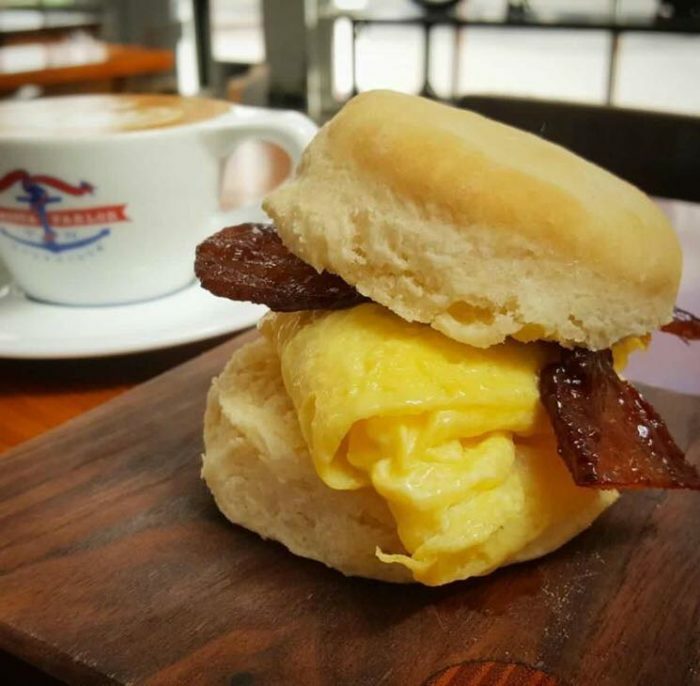 Easily accessible, since Barista Parlor has multiple locations, these biscuits are great whether they're enjoyed as a sandwich or smothered in jam. 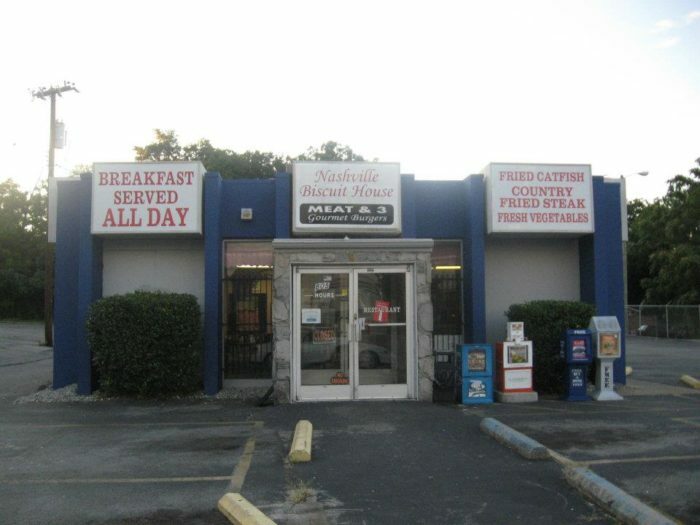 Sky Blue is a sweet breakfast cafe on Nashville's east side, and it remains one of the best kept local secrets in the city. The biscuits served with your meal are massive, and if they don't come automatically as a side? You can order them a la carte. Delicious! 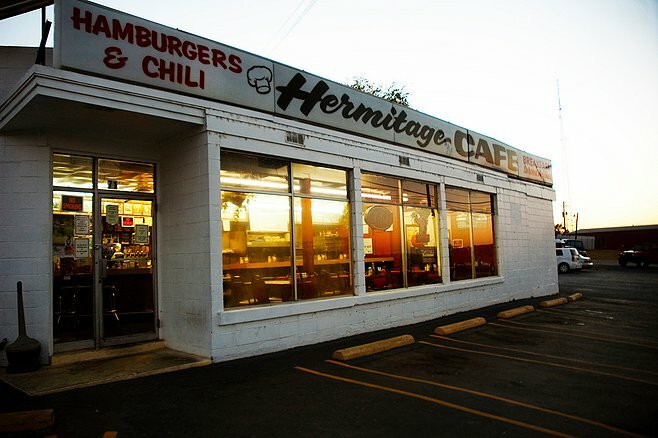 The Hermitage Cafe is best known as one of the most affordable spots to get a carb-y meal post-Broadway honkytonk two-steppin'. 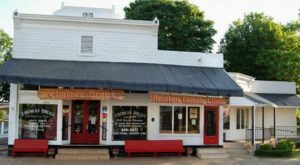 Located not too far from the tourist-laden, downtown strip, Hermitage Cafe knows how to serve up a delicious meal for a fair price, and is a hotspot for locals and tourists alike. 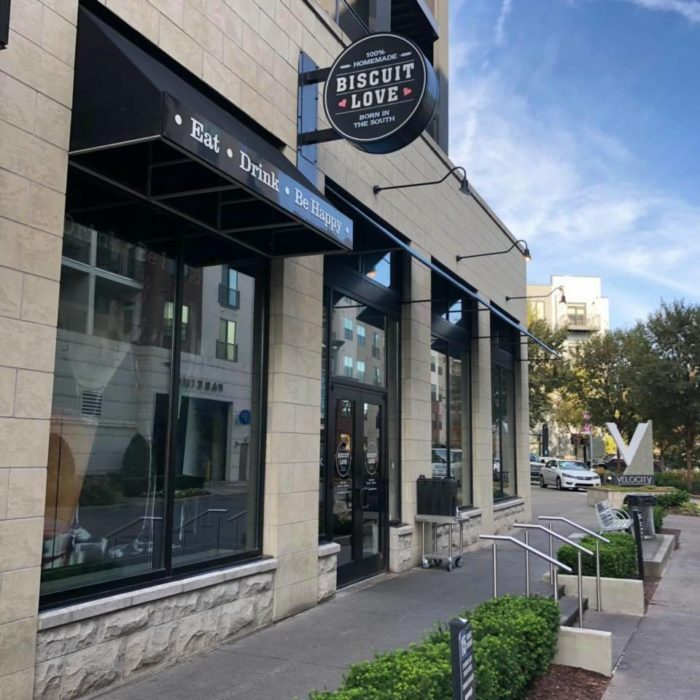 Biscuit Love exploded onto the scene a few years ago, from a biscuit slinging food truck to a true Nashville empire. 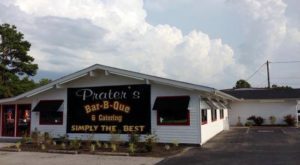 Whether you're looking for a biscuit sandwich, fried biscuit dough perfectly sweetened into "bo-nuts" or just a platter of bready goodness, this is the spot to go. 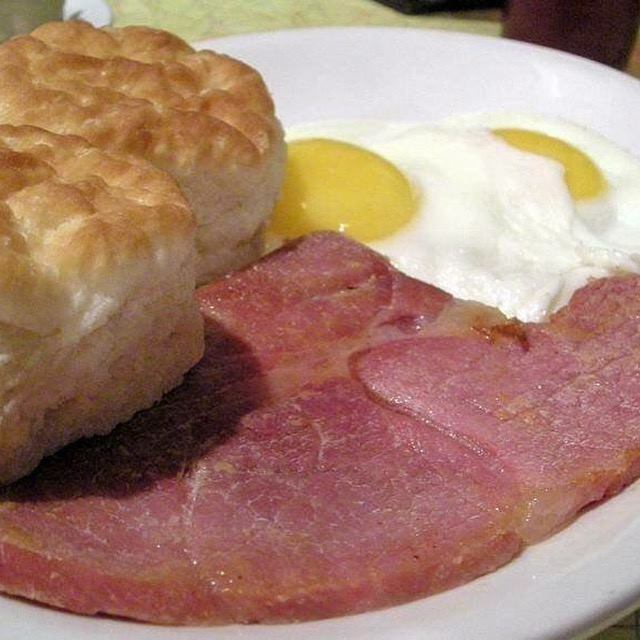 Nashville Biscuit House has been around for a long while, and its their quick service and down-home atmosphere that cemented the local eatery in Nashville's heart forever. 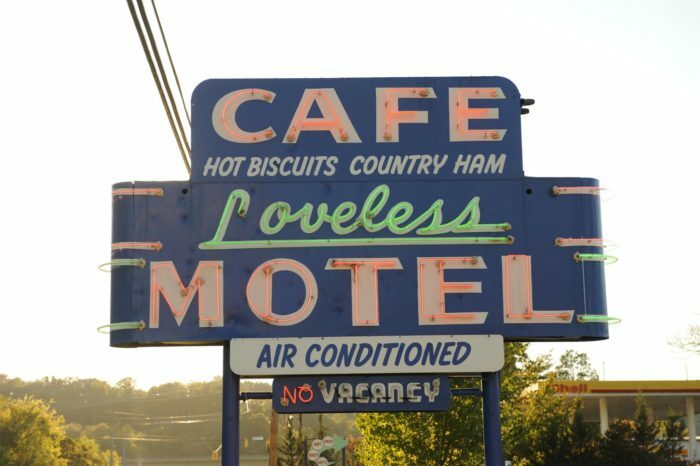 Plus, that hot biscuit sandwich drive-thru? Is absolute perfection. 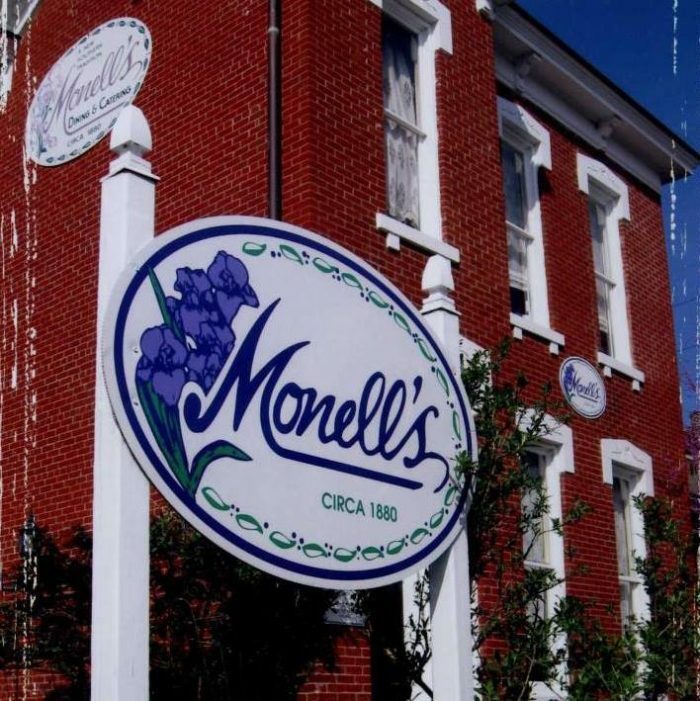 Monell's is a favorite for folks looking to indulge in a full southern eating experience in the heart of a historic space. 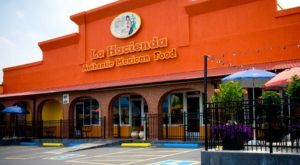 All meals are served family-style, so you have the chance to eat delicious meals alongside your loved ones or new-to-you friends. 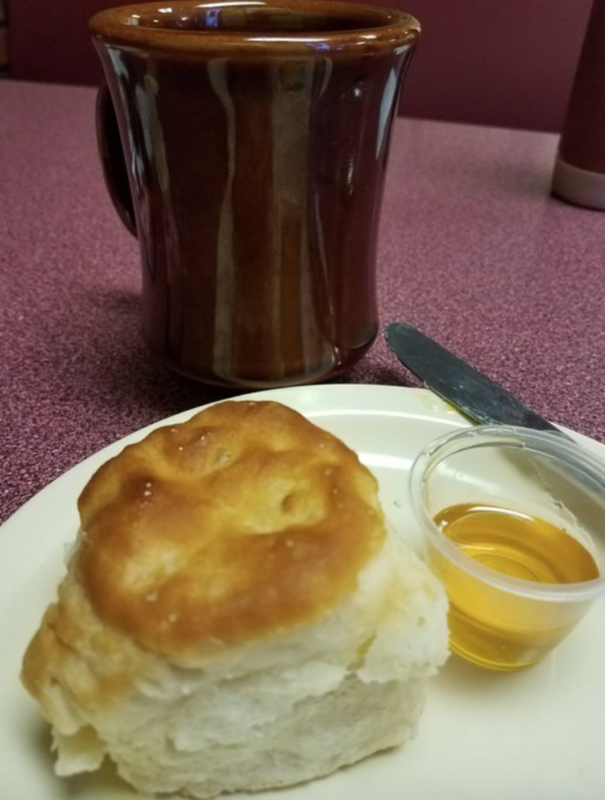 There are no strangers at Monell's, and those delicious biscuits could bond anyone. 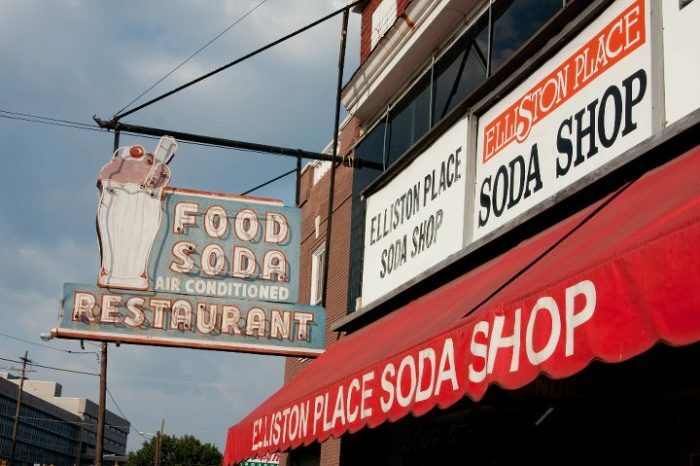 Elliston Place Soda Shop is the oldest restaurant in the city that still operates in its original space, which is quite the honor. 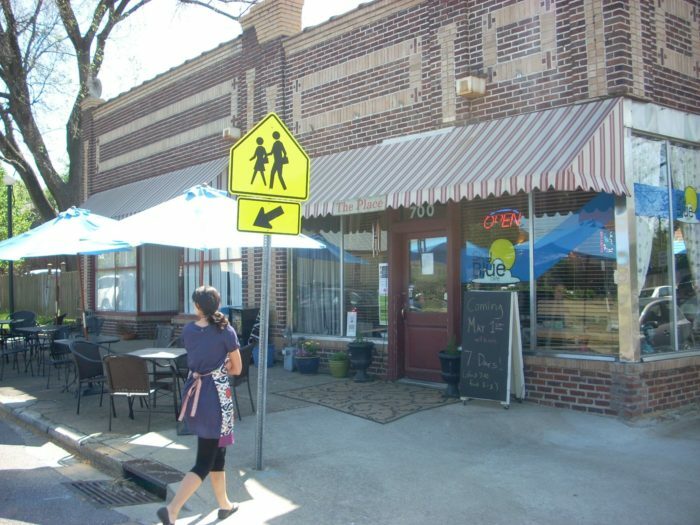 Designed and operating along the lines of a 1950's diner, Elliston is great for brunch or a decadent early breakfast. 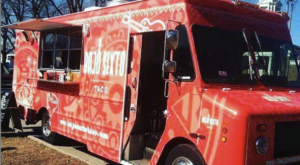 Come for lunch, come for a snack, it doesn't matter. Just make sure their flaky biscuits are ordered in spades! 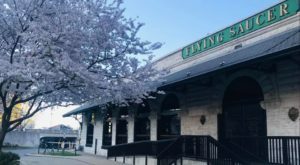 Nashville may know how to craft a biscuit, but this Tennessee restaurant is still one of the best in the business. Check it out!